Think Ocean’s Eleven, if the Ocean’s Eleven crew contained six teenage misfits living in medieval, high-fantasy Amsterdam. Presented with the opportunity of a lifetime (read: more money than he could’ve previously imagined), seventeen year-old Kaz “Dirty Hands” Brecker assembles a diverse group of thieves, murderers, and misanthropes to complete an impossible heist. If they can pull it off, they’ll be richer than all the kings of the world combined. 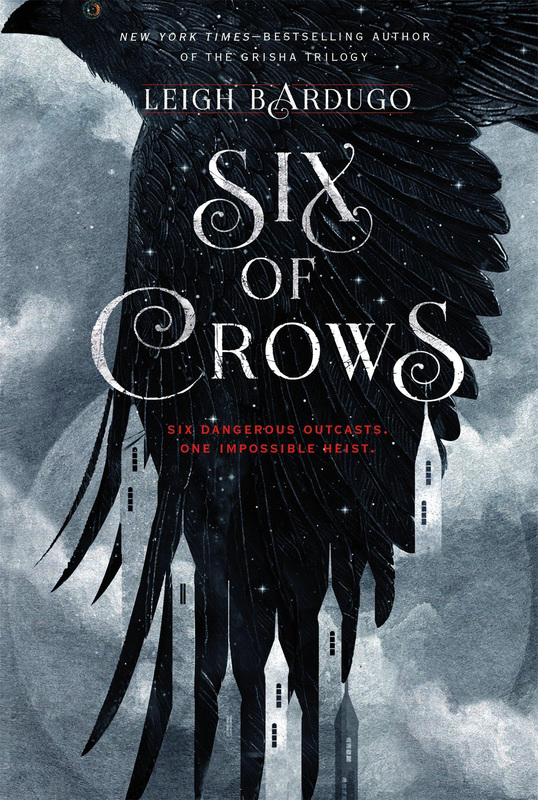 Six of Crows, first in a duology, takes place in the underbelly of Leigh Bardugo’s richly-crafted Grishaverse. Kaz and his crew are street-rat criminals, and somehow all the more likeable for it. In a fantasy novel refreshingly devoid of “chosen one” tropes, Bardugo populates her story with Ketterdam’s most notorious teenage gang members, and wastes no time explaining each character’s necessitated ruthlessness. 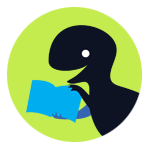 Through chapters narrated, in third-person, from different crew members viewpoints, readers can immerse themselves in the colorful lives of the Dregs. Kaz’s team is the definition of diverse, as teenagers from any port-city merchant hub would be: several main characters are POC, multiple live with disabilities and/or mental illness, and all have the complicated, often-tragic pasts befitting their current complicated stations. Bardugo expertly combines breakneck action sequences, emotional character development, and vivid world-building in this expansive, brawling fantasy adventure.